2. An in-depth understanding of the client’s body shape will then lead us into understanding the client style personality. Your body shape consciously or unconsciously influences you outfit style choices. 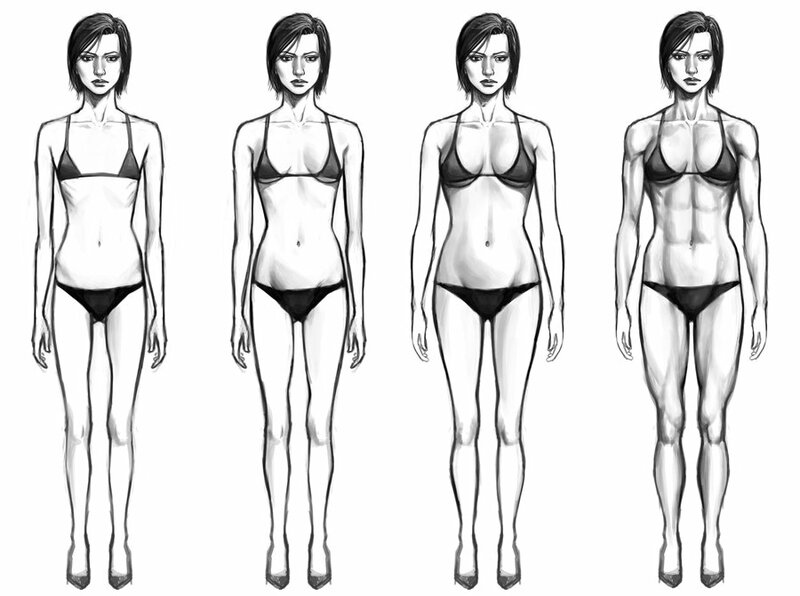 For Example, my clients who have hourglass body shape (i.e. figure 8) tend to 80% of the time go for outfits that reveal their figure and this attitude gets them to fall under the Romantic Style Personality. So with the understanding of these three point (Body Shape, Style Personality and Colour Personality), it is easier to fix a perfect outfit for a client. This is speaking as a fashion designer and how I apply the three point stated above in other to get around my work. But then, it is very very important that individuals understand how these things work. I have done a little bit of work on these topics in the past and you could click here, here and here to see the posts. However, because style and fashion are very dynamic, I will be making more posts with in-depth explanation on these topics. My next post will be focusing on “Understanding your Body Shape” and believe me with this post you can never go wrong with your outfit choices. What the post will do is not to get you change your style but rather help you fully understand your body and what works for you. Hey Ladies, if you understand your body shape, kindly share and also share what fits you based on your body figure.